Click here to enter the ArtsAlive! Artist & Artisan Showcase. Applications are due by March 1, 2019. You must be a member of The Arts, Hancock County to be in the Artist and Artisan Showcase. During ArtsAlive!, artists and artisans will be hosted at many locations throughout Old Town. Many will be demonstrating their work and be on hand to talk about their creative process. Some will offer hands-on activities as well. 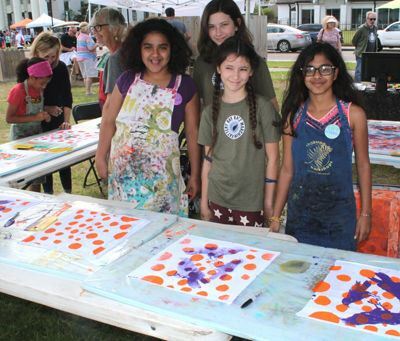 At ArtsAlive!, you'll get to meet some of the best-known artists and artisans in the region, and check out the work of the up-and-coming talent! 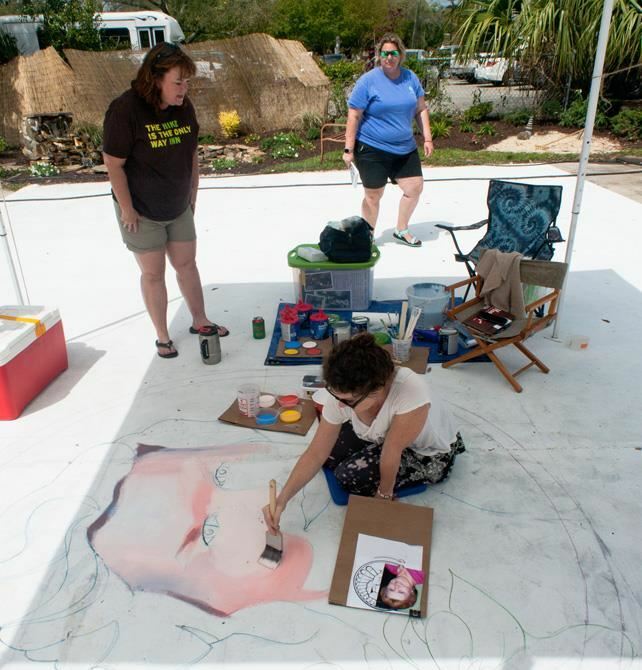 Last year over 40 artists filled the streets paired with host businesses across Old Town. Historic Old Town Bay St. Louis is located on the charming Mississippi coastline, featuring over seventy galleries, shops and top restaurants. Its national reputation as a thriving arts colony is one reason Bay St. Louis was named the "Coolest Small Town in the South" in 2013 and number 19 of the "50 Best Places in the South" by Southern Living Magazine, Feb. 2016.